The final seminar on Flow around buildings and People Safety will be held at the 19th Queensland Water Symposium on 27-28 Sep in Brisbane. A large number of the profession have attended seminars held in Hobart, Perth, Melbourne, Newcastle, Darwin, and Sydney earlier this year. Registration is now open for the Hydrology and Water Resources Symposium. HWRS 2012 is Australia’s largest event devoted to hydrology, water engineering and related areas in water resources management. 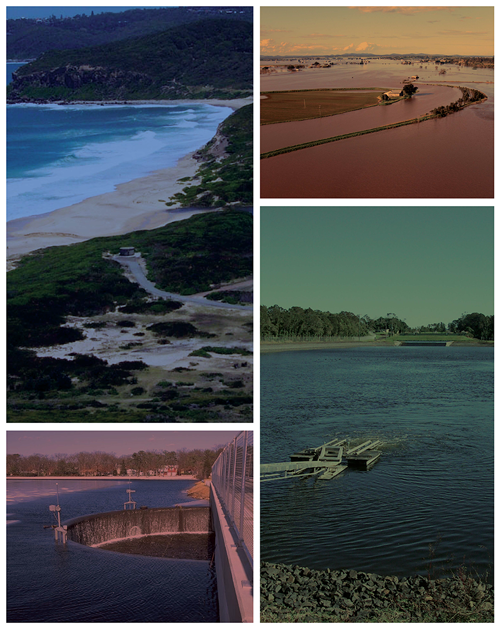 The Symposium has a long history as Australia’s pre-eminent conference in hydrological research and provides a forum to discuss emergent and innovative approaches for practicing engineers and scientists. HWRS 2012 takes place from 19 – 22 November 2012 at Dockside, Sydney NSW. HWRS 2012 will bring together a large audience of academics, government officials and industry practitioners. Symposium highlights will include presentations from various researchers working on the 21 Australian Rainfall and Runoff Revision Projects, and keynote speeches from some of the world’s leading experts in hydrology and water resources. Dr Rob Vertessy, of the Bureau of Meterology has been confirmed to give the Munro Oration. Register Here for HWRS 2012!